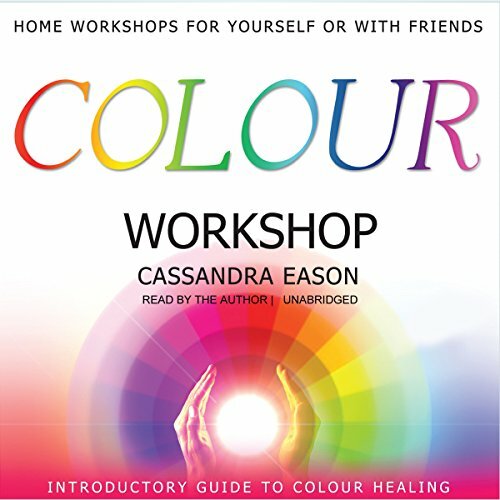 Popular author Cassandra Eason introduces listeners to the world of color and how it can change and influence our lives. Colour Workshop features exercises and guided meditations, with music by Aetherium, and teaches color healing and how to bring about balance and harmony into our daily lives. ©Paradise Music, Ltd. (P)2009 Paradise Music, Ltd.